Check out the pec…toral fins on that guy! Where you may expect to find arms and hands on a fish, you can find their pectoral fins. In fact, the warty frogfish (Antennarius maculatus) has pectoral fins that closely resemble human hands which they use to “walk” short distances. 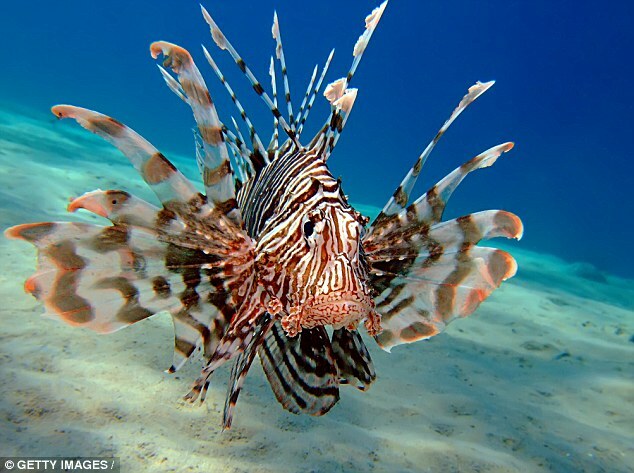 Lionfish are dazzling beasts and use their dramatically sweeping pectoral fins to inspire haute couture (unclear benefit to survival) and also to herd small fish into a corner and then consume them (clear benefit to survival). The modest pectoral fins of the Moorish Idol (Zanclus cornutus) don’t initially appear to be anything special but these “winglike” fins can oscillate furiously and, when paired with the Idol’s disc-shaped body, help fish whip around corners jutting out of coral reefs. 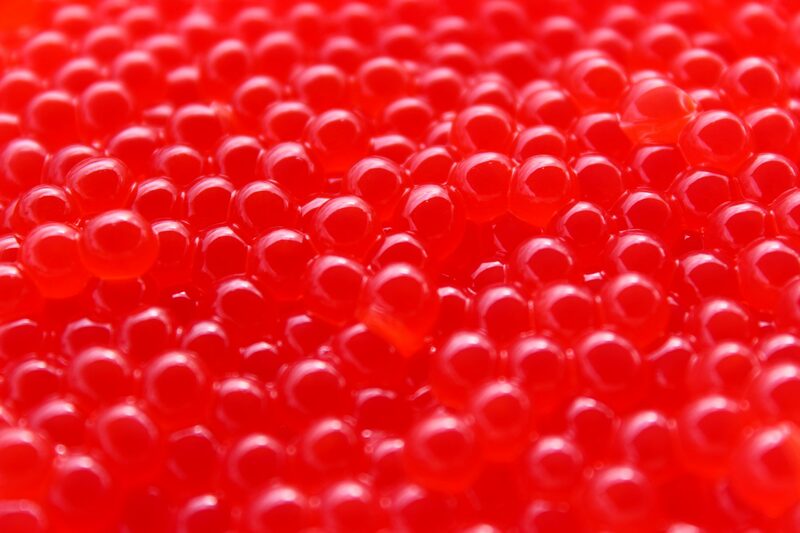 Remember Nemo with his rounded caudal fin? Well clownfish pectoral fins are round too and make superb fluttering fans that bring fresh water and oxygen to developing eggs. Whether it’s motion, hunting or parenting, pectoral fin shape and function is remarkably diverse in fishes.